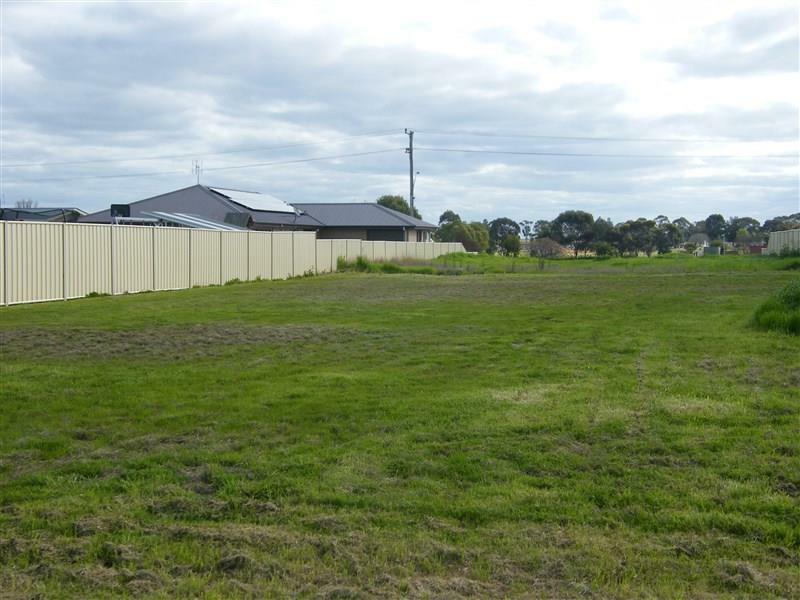 This 765 sqm block is available now, boasting huge potential with fencing already on two sides. 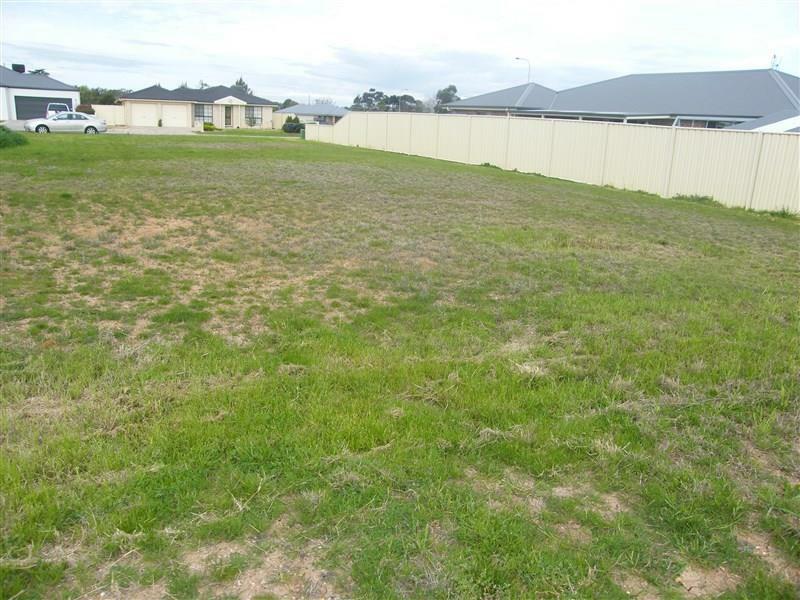 The block is situated in a quiet cul-de-sac in North Forbes, surrounded by quality built homes. 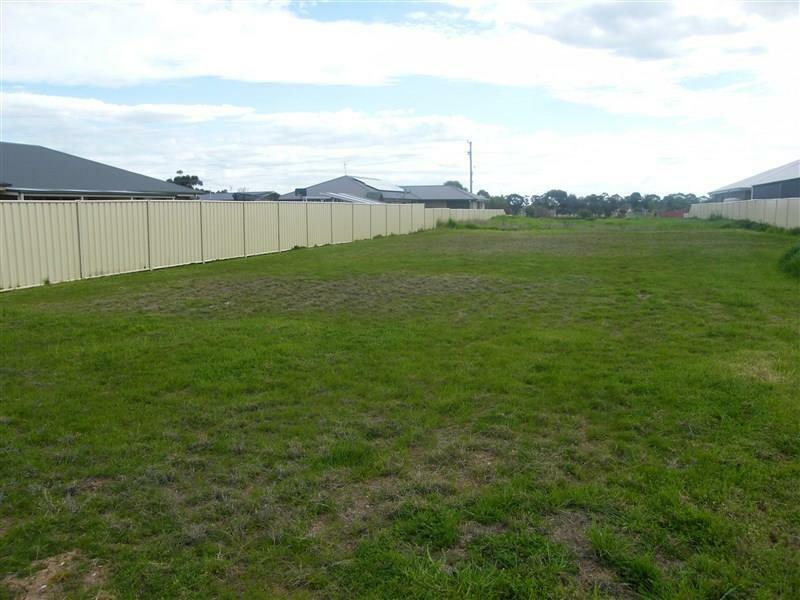 Close to childcare centres, primary schools and only a 10 minute walk to the CBD. Dear Michelle, I am interested in 7 Dunstan Cl, Forbes, NSW 2871, Listing Number 2426939 which I found on http://ref.com.au.